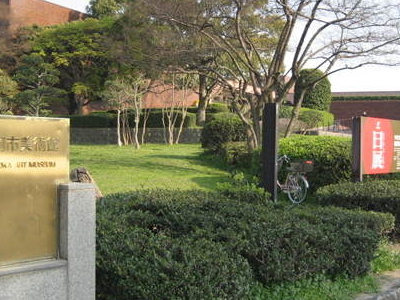 Fukuoka Art Museum is an art museum in Fukuoka, Japan. It contains a notable collection of Asian art and exhibits various temporary exhibitions. In November 2010 it hosted a large exhibition of Marc Chagall's work.The Madonna of Port Lligat by Salvador Dalí is exhibited at this museum. Here's the our members favorite photos of "Museums in Iki Island". Upload your photo of Fukuoka Art Museum!